I have holiday in my hometown Stockholm for a few days, doing tourist things. 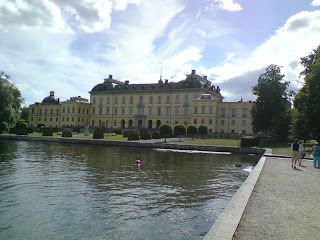 Today a boat trip to Drottningholm, the castle where the royal family lives. What a good idea! So often we don't enjoy the sights in our own home towns!